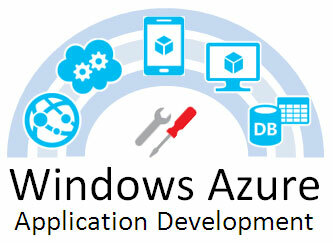 Windows Azure is a robust platform for the development and then deployment of SaaS and IT applications on the cloud. With our Azure Application Development Services we, at eWebSuite help you harness the Cloud with confidence. We have a team of skilled Azure architects and developers who have sound knowledge and expertise of Windows Azure Compute, Data, App and Network services and communication protocols such as SOAP, REST & XML. To know more about our services related to Azure Application Development, contact us and see how we can help you with your requirements.